Are you suffering from Plantar fasciitis (AKA heel pain)? Are you suffering from plantar fasciitis (pain in your heel)? 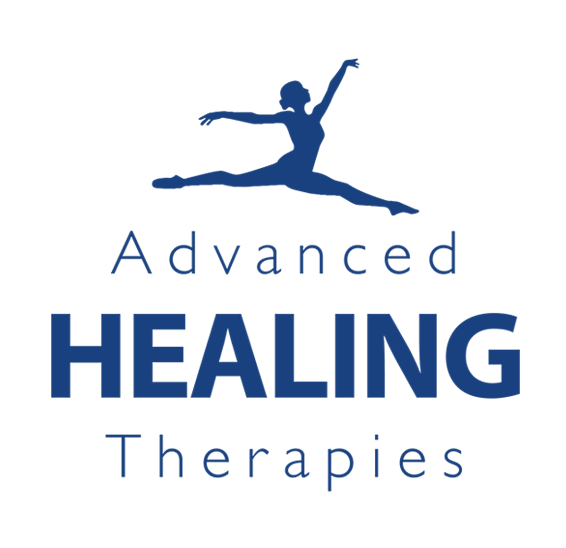 We are here to help and get rid in your pain in 6 treatments!